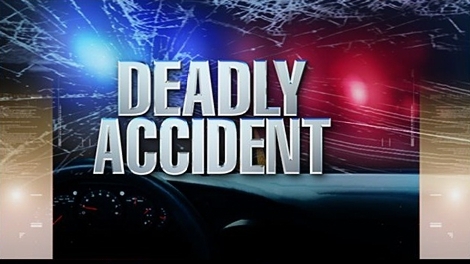 A single-vehicle accident on I-35 in Clinton County near Shoal Creek Saturday morning left one dead and another with critical injuries. 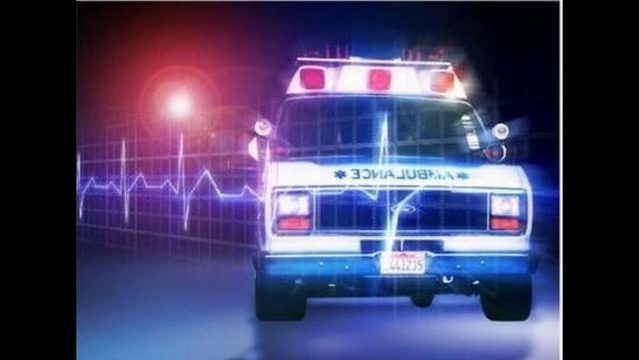 A Ludlow resident is in serious condition after jumping out of a moving vehicle during a verbal argument with the car’s driver on Sunday. 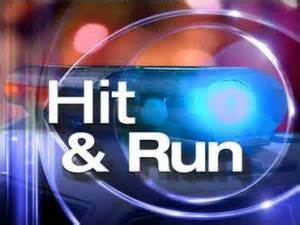 Injuries reported during hit and run crash in Ray County. 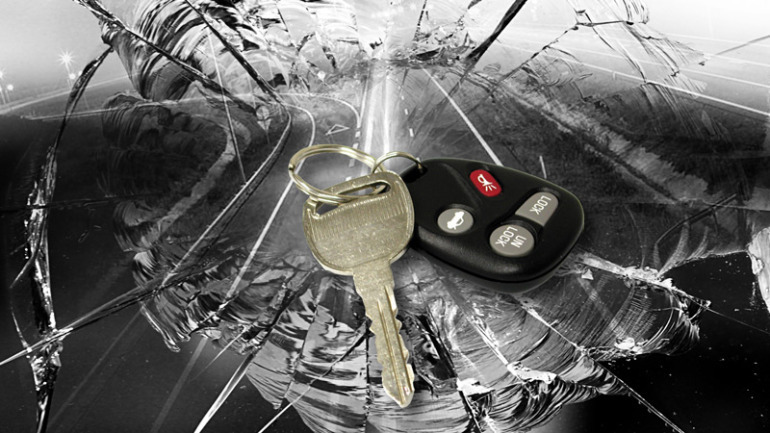 A Lawson man is in custody, accused of leaving the scene of an injury accident in Ray County.